NZ Police respond to criticism over Christchurch terrorist attack response. New Zealand police forced to defend response time to Christchurch terrorist attack. 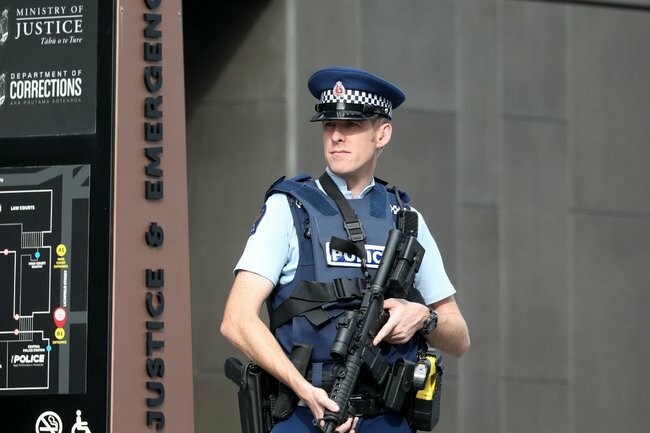 New Zealand police have rejected criticism they took too long to respond to the deadly terrorist attack in Christchurch on Friday. In an abhorrent attack on Muslims, an Australian man shot and killed 50 people at two mosques in Christchurch. 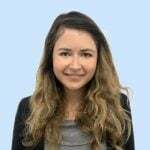 Later, it was revealed that the 28-year-old sent his manifesto to several email addresses, including that of the country’s prime minister, Jacinda Ardern. This led many to ask why the attack couldn’t be prevented and some to criticise the NZ police over their response time. LISTEN: We talk about the heroes and stories of bravery after Friday’s terrorist attack. However, the NZ police have pushed back on this fault-finding in a series of tweets, pointing out that, in fact, police responded within 10 minutes of the initial call to emergency services. “There has been some speculation around the police response times to the first attack on Deans Ave on Friday,” the statement read. In a follow-up tweet, the spokesperson said that the gunman was arrested within 36 minutes. 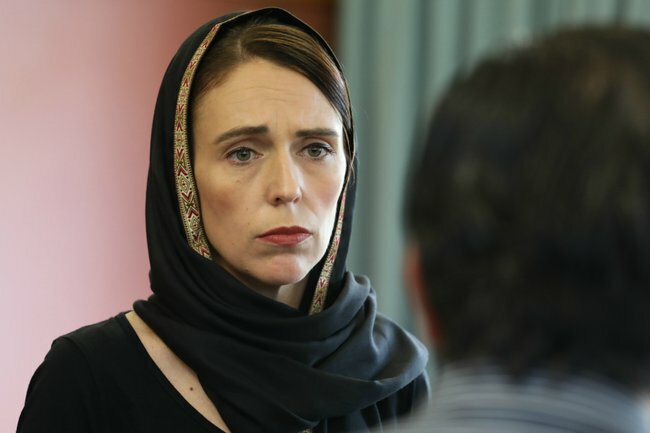 As for the racist manifesto sent to the email addresses of prominent New Zealanders, NZ Prime Minister Jacinda Ardern has said it contained no information that could be used to prevent an attack. “It did not include a location. It did not include specific details… If we could have [prevented the attack], we absolutely would have,” Ardern told reporters on Sunday. “This was received by over 30 recipients nine minutes before guns were fired. Within two minutes of receipt it went to our parliamentary security. The New Zealand Herald reported the arrest was made by officers who were both based in small towns but were in Christchurch for training on how to deal with armed offenders. Rural response manager Senior Sergeant Pete Stills said the two officers were in their car when they saw a vehicle that matched the description of the offenders weaving out of traffic. After pursuing the car, they decided to stop him by ramming the driver&apos;s side, pulling him from the passenger&apos;s side to arrest him. The man has appeared in court on Saturday and so far has been charged with one count of murder, though more charges are expected to follow. He was remanded in custody and will next appear at High Court on April 5.